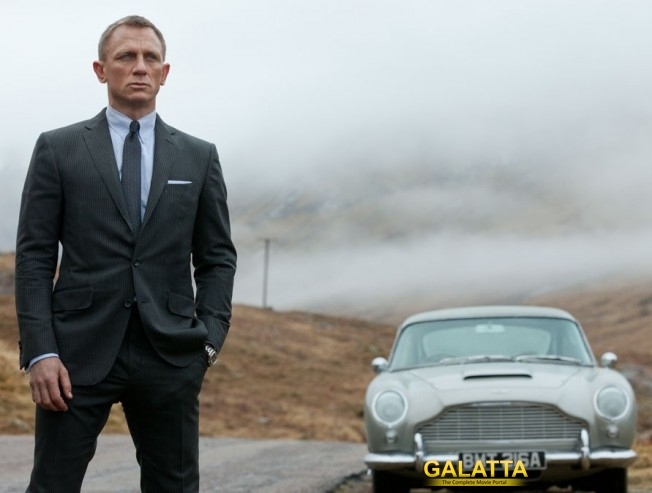 Daniel Craig is the most favorite James Bond to the younger generation who have had the chance to see Sean Connery or Roger Moore playing the role in a majestic style. The last film Spectre will not be the one that ends Daniel Craig’s role. He confirmed with Stephen Colbert during a talk show that he is going to play 007 James Bond yet again and Spectre is not his last film yet. Even though, the ending suggested that Craig may not return and people were looking for a new bond, this one seems promising for now.